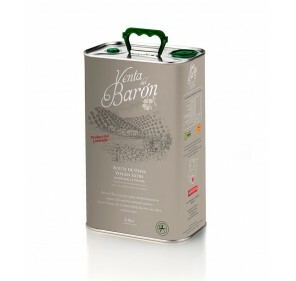 Venta del Barón. 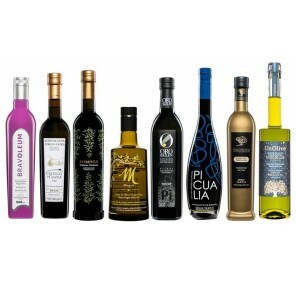 Picudo Olive oil. 2.5 liter tin. 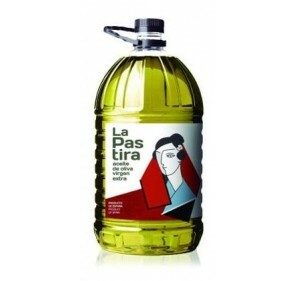 Home > Extra Virgin Olive Oil>Venta del Barón. 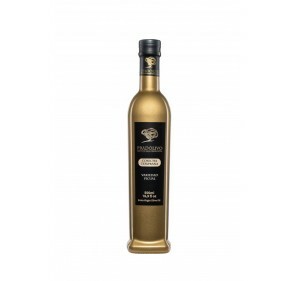 Picudo Olive oil. 2.5 liter tin. 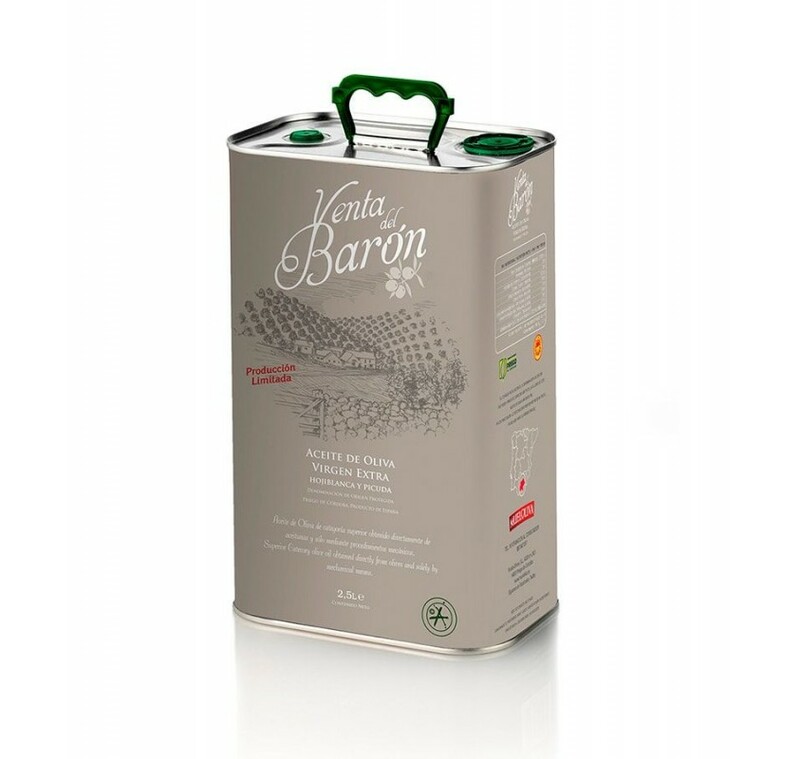 Extra virgin olive oil Venta del Baron from the Picudo variety. 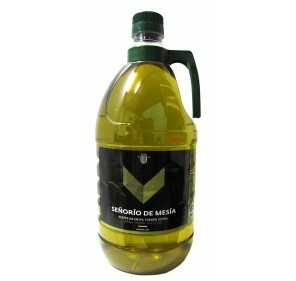 Considered one of the best oils in the world. 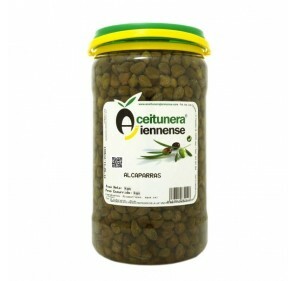 2.5 Liters tin. Denomination of origin Priego de Córdoba. 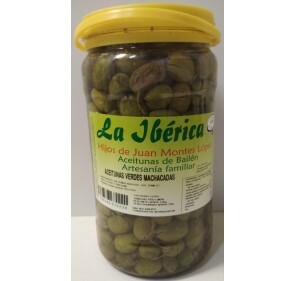 The best flavoring for breakfasts (with Rustic bread), appetizers, complex salads and any dish to give it a unique flavor. 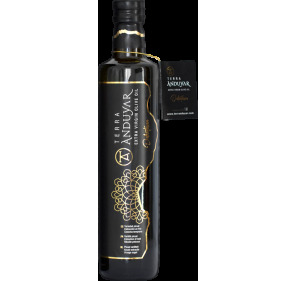 Tasting notes: Intense fruity green olive with herbaceous notes, peppermint, almond shells, banana and apple. Reminiscent of vegetables such as tomatoes and artichoke The entrance is sweet, slightly bitter and spicy progression. The aftertaste is nutty. 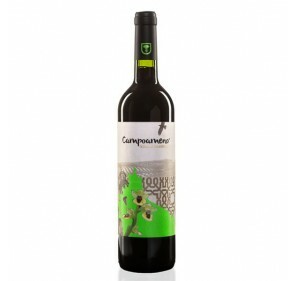 Very complex, balanced and harmonious in all its attributes olfactory, gustatory. Among the top 8 World. Since 1998 sale of Baron, included under the Protected Designation of Origin Priego de Cordoba, has received over 60 awards in 8 different countries, among which accorded by the IOOC as best oil in the world and the Ministry of Agriculture as the best extra virgin olive oil from Spain. In addition, it is used by hotels as relevant as the Waldorf Astoria and restaurants such as Alain Ducasse, both sites in the city of New York.